A darkened road. A truck-stop diner. A chance meeting. All Marisol Pedilla wanted was to make the drive to her aunt’s house without incident. Instead, she meets a woman named Sasha. Together, they encounter more misfortune than Marisol has ever experienced. Danger and deception seem to be all too common in Sasha’s world, and it’s a world Marisol wants no part of. But fate has other plans. The secrets Sasha’s keeping from her could change Marisol’s life forever. 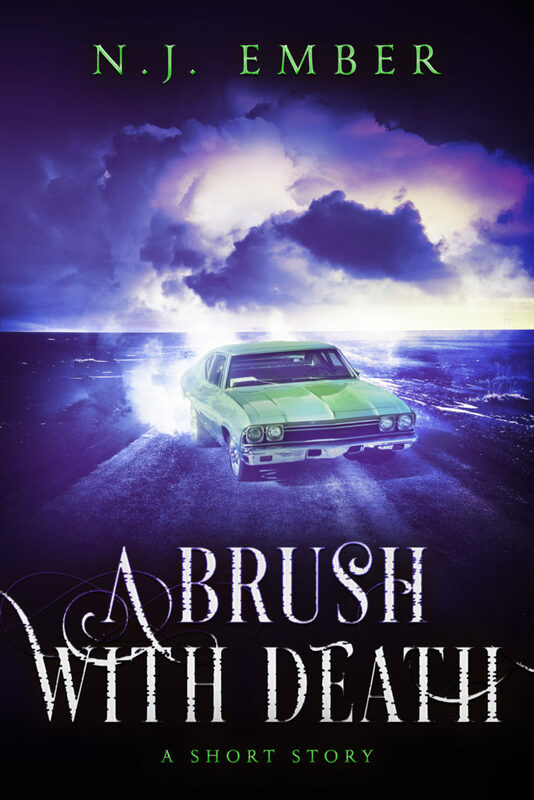 A Brush with Death is available in ebook only.